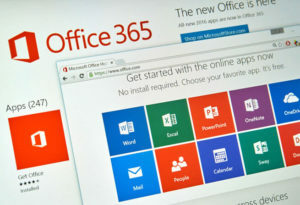 Microsoft Office 365 users seek ways to avoid internet security threats from hackers who use phishing emails to encrypt hard drives and demand a ransom to release them. For the world’s largest software services behemoth, the Microsoft suite Office 365 is one of the fastest-growing in terms of the number of downloads and the business generated. But this also exposes the program to maximum internet security attacks, especially when it comes to phishing and other malware attacks. The evidence is already there. According to figures put out by the U.S. Department of Justice, incidents of ransomware attacks quadrupled between 2015 and 2016. It is believed over $1billion might have been paid as ransom, which is quite high by any yardstick. Obviously, Microsoft is concerned about internet security issues and keeps announcing steps to provide a secure environment to the users of the Office 365 utility suite without worrying about being hacked. Microsoft has a dedicated program manager entrusted with the job of developing internet security solutions for the Office suite against malware of all kinds. 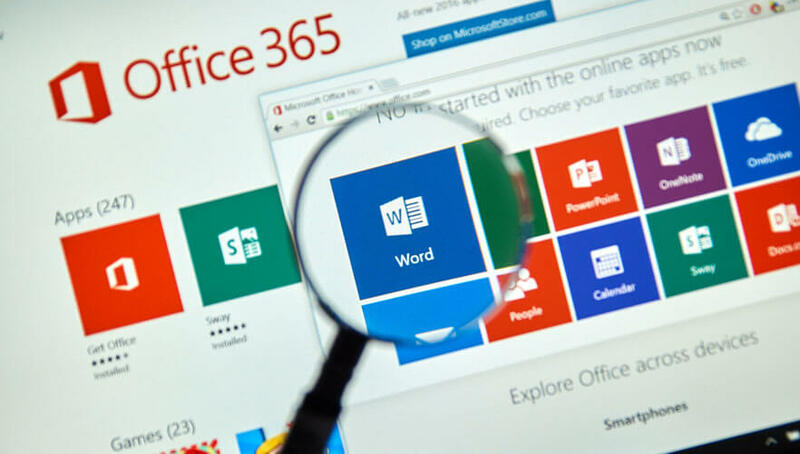 The company clearly acknowledges that Office 365 is quite vulnerable as it has faced an increase of 600 percent in attacks, so improving the system’s security and creating advanced warning of threats are essential. These attacks are mounted when zombie computers break through your system’s command and control center. Once it reaches your computer, it would encrypt the hard drive. The attacker would then demand a ransom to decrypt the hard drive so that you can resume working. The demand is normally made in Bitcoins, between half a Bitcoin to 2 Bitcoins. The average demand has been found to be around $500. You will, therefore, need to save your dollars and take the necessary internet security steps required to prevent any such malicious attacks. One of the internet security programs Microsoft has already developed is called ATP or Advanced Threat Protection. This acts in many ways to warn the user before he or she clicks on a suspicious or unknown attachment. ATP is capable of fighting even the most sophisticated of cyberattacks and should be activated by users of the Office 365 suite. The paid version of the suite comes with this dedicated internet security provision. Do understand its full capabilities and use it effectively to stay safe from any malicious attack on your system. It is also important to understand the difference between your Windows Defender Advanced Threat Protection and the ATP for the Office suite. Ideally, it serves as a dedicated foil to the already-safe environment and focuses mainly on the email and messaging modules in your system. 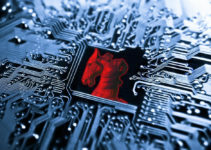 The way to establish an effective defense mechanism against malware attacks on your office suite would be to spread firewall across the system. A perfectly placed in-breadth defense system will mean the malicious attacker will find it difficult to mount the attack and break your internet security methods. 1. Authentication of messages based on their domain origin, (usually termed DMARC, since it includes the reporting part as well), in combination with what is called Sender Policy Framework (SPF) is one sure strategy that works 90 percent of the time. The jargon used here simply means that phishing attacks would originate from sites which are already universally identified, and the defense system you have installed will try and prevent such mail being delivered to your inbox. This DMARC technique and application is available and you can have an internet security expert in your organization validate its use in your system. 2. The process of identifying and eliminating unidentified attachments is a little easier to accomplish by making the necessary manual adjustments in the Admin. The way it works is the normal file extensions are automatically allowed, whereas some of the suspicious ones like .exe, .vbs, and .reg can be blocked from being delivered. This needs to be configured in order to boost internet security. 3. The Advanced Threat Protection strategy has already been discussed above and it is definitely a useful tool in protecting your Office suite from being invaded. Microsoft Office 365 on PC screen. Microsoft Office is one of the most popular office suite software.Microsoft Office 365 on PC screen. Microsoft Office is one of the most popular office suite software. Besides the steps outlined above (which mostly individuals may be able to handle), internet security at the organizational level is also very important. In such cases, there would be a technical team responsible for providing maintenance for the systems and individual users may not be quite conversant with the threats involved. So, there is an urgent need to conduct regular orientation programs. These programs must be aimed at increasing awareness of existing threats and of new ones that keep emerging. 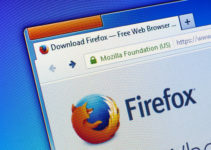 It could be organized every three or six months to increase the level of understanding for internet security issues and what actions can be taken to prevent them. There are also easier methods now available to make these training sessions more effective. One is the use of phishing simulators. This will be like the roleplay in management training sessions. They mock phishing emails that could possibly be sent to staff, so that the group can get an idea of what to look for and avoid. There is no 100 percent foolproof method to stop the kinds of attacks mounted by unscrupulous internet security elements. The only way one can guard against all possible eventualities is to follow all the above steps meticulously and then make sure the process is never allowed to be discontinued or weakened. It is much like guarding a high-security physical environment where there is 24-hour surveillance and, even then, a few seconds’ relaxation can cause an incident. This virtual asset of your Office 365 environment should also be protected in the same manner. Periodical updates need to be installed, and staff should have access to the team maintaining the internet security at the highest levels of alertness all the time. There is, however, one grouse many users of the software have with Microsoft. Most of these internet security features are made available only to the high-end users who buy the premium product and not to the others. Maybe in the future, other buyers of Office 365 may also get to enjoy the same level of protection.